LINK Com. 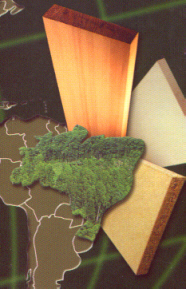 offers quality wood products from a wide variety of Brazilian species. Our products vary from simply rough sawn lumber to finished products such as floorings, deckings and industrial parquet. Always giving the outmost importance to the quality of our products, we are currently selling our products around the world to many satisfied customers. We invite you to check the different wood products which we can offer you today. Please let us know how we can help, providing you with high quality competitive Brazilian wood products. Quality Brazilian Hardwood Floorings in a variety of wood species : Jatoba, Ipe, Cumaru, Muiracatiara, Tauari, Macaranduba and others. Link offers Industrial Parquet in a variety of species and sizes. This is a very modern look which is becoming increasingly popular and has the benefit of being enviromentaly friendly. 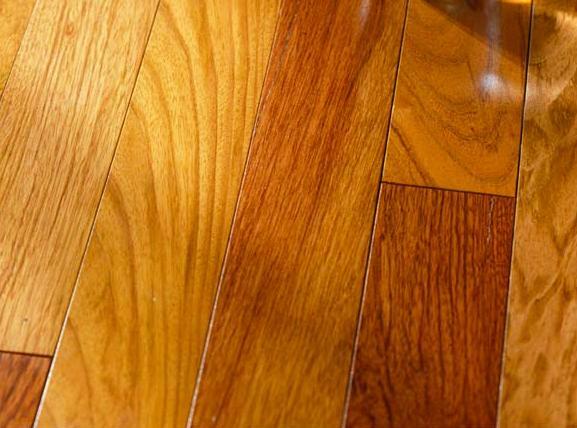 We can offer in Jatoba, Cumaru, Ipe, Cabreuva and Muiracatiara. Link offers Decking in a variety of sizes in the Brazilian Species : Ipe, Cumaru, Macaranduba, Grapia and others. 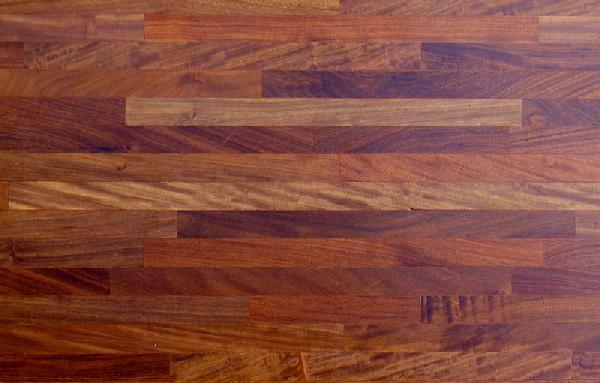 Link can offer a very wide range of Brazilian wood species sawn and/or surfaced to your size of choice. Lumber can be offered AD or KD.